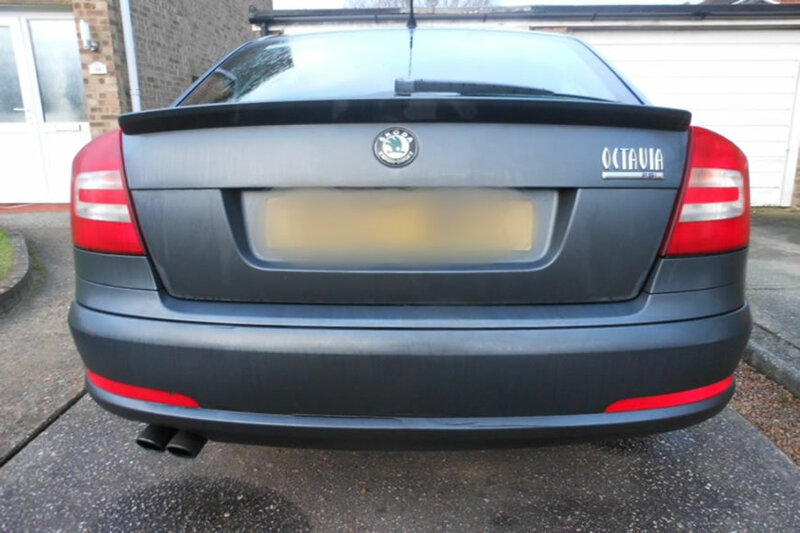 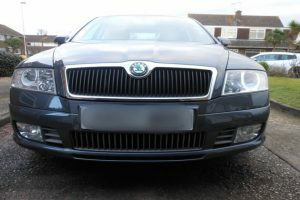 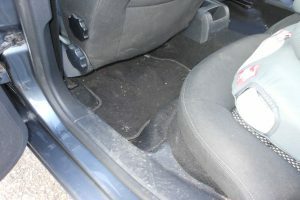 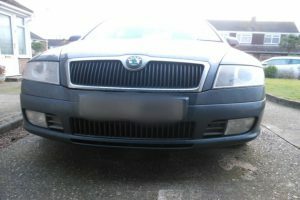 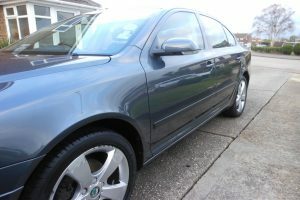 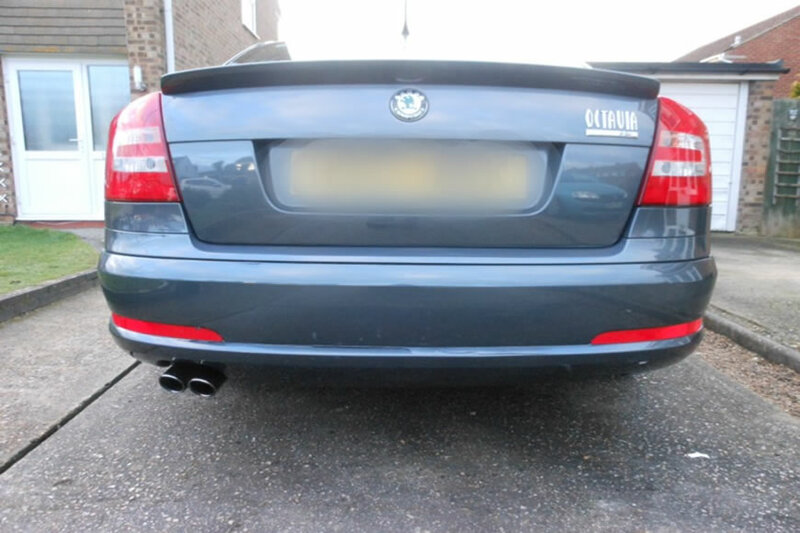 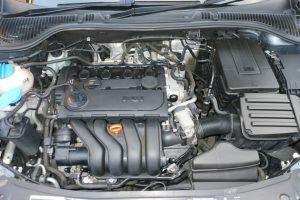 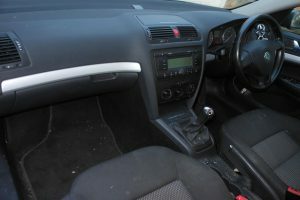 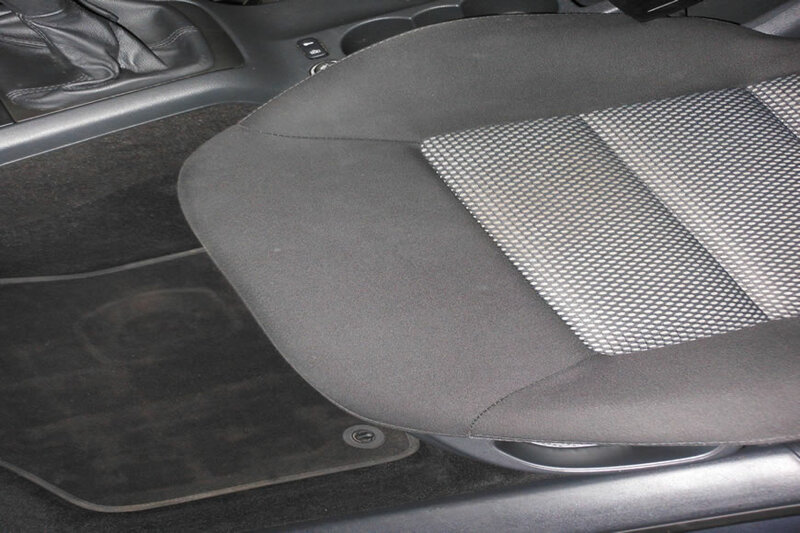 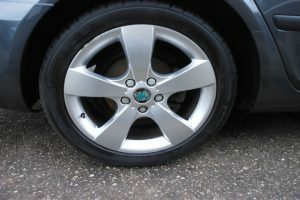 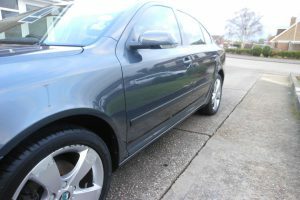 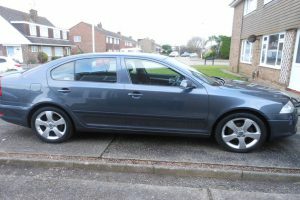 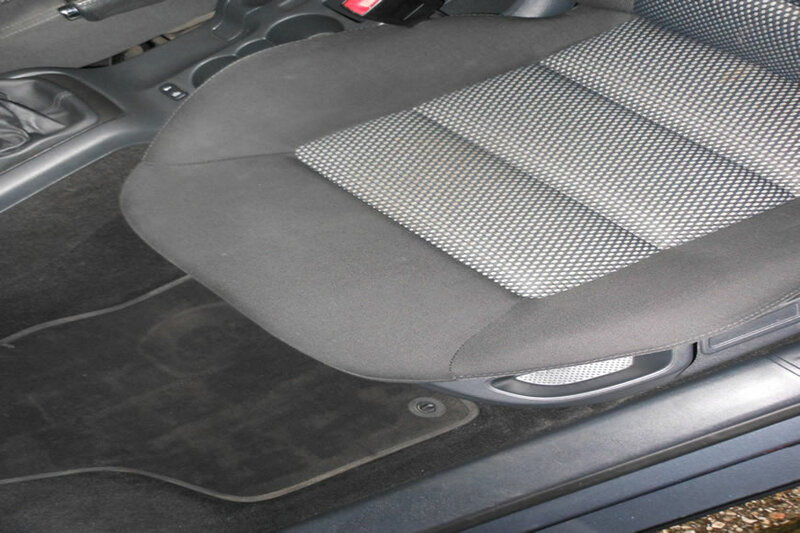 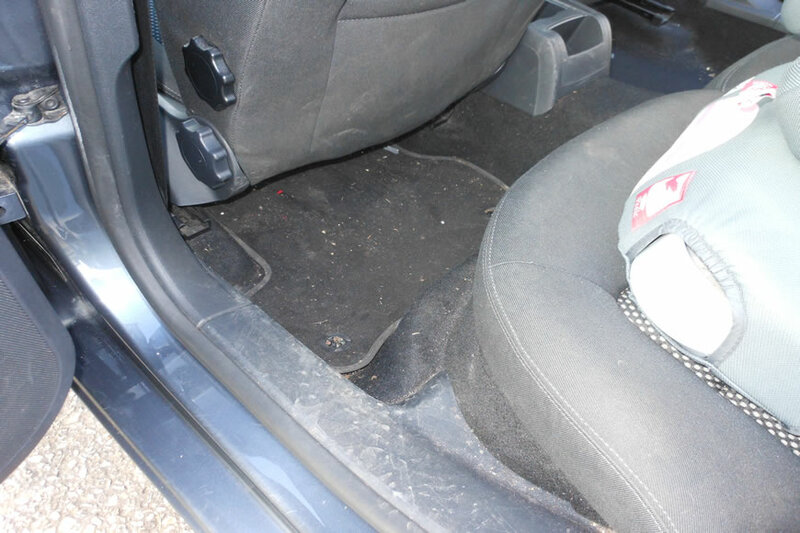 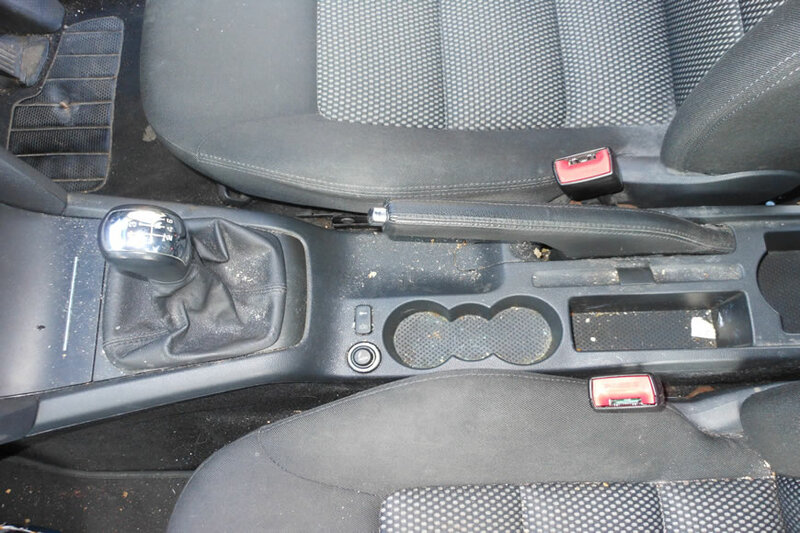 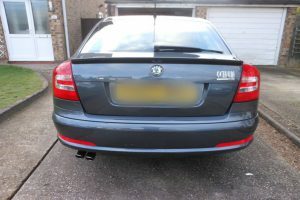 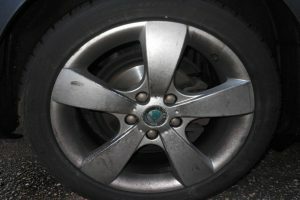 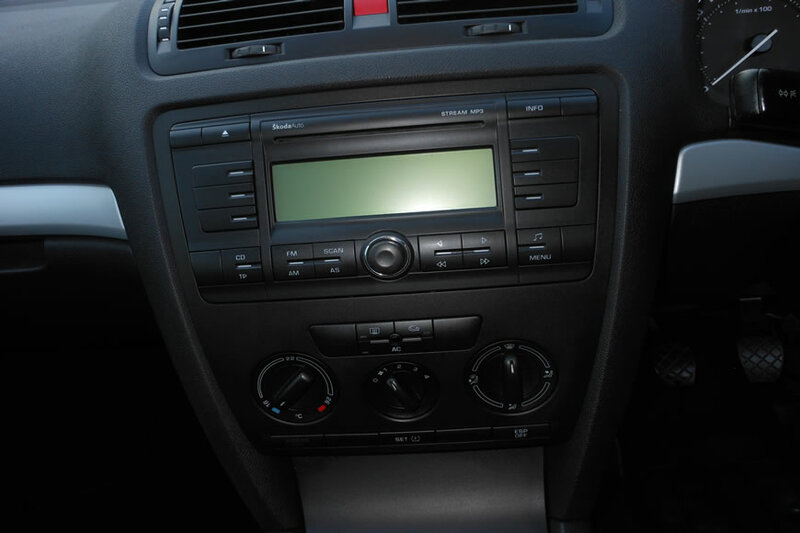 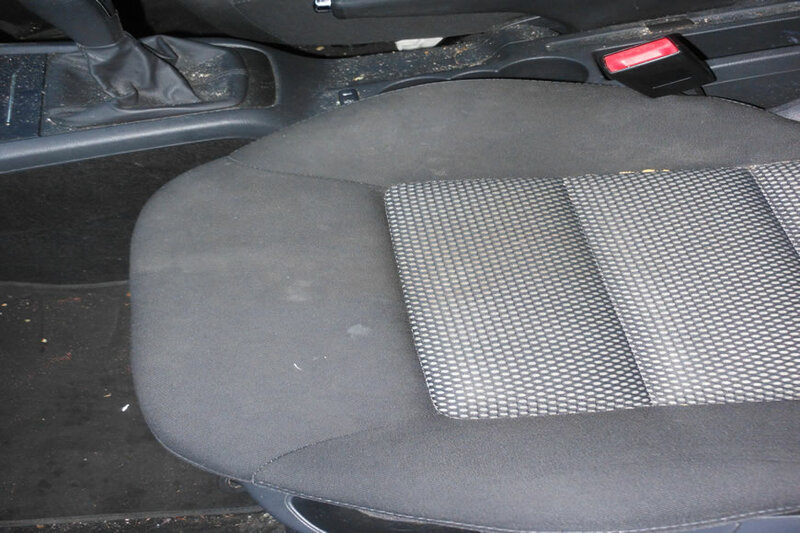 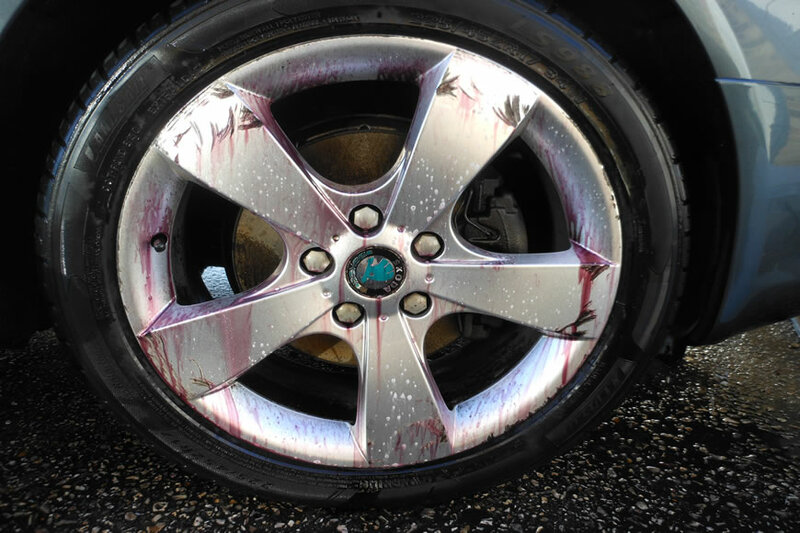 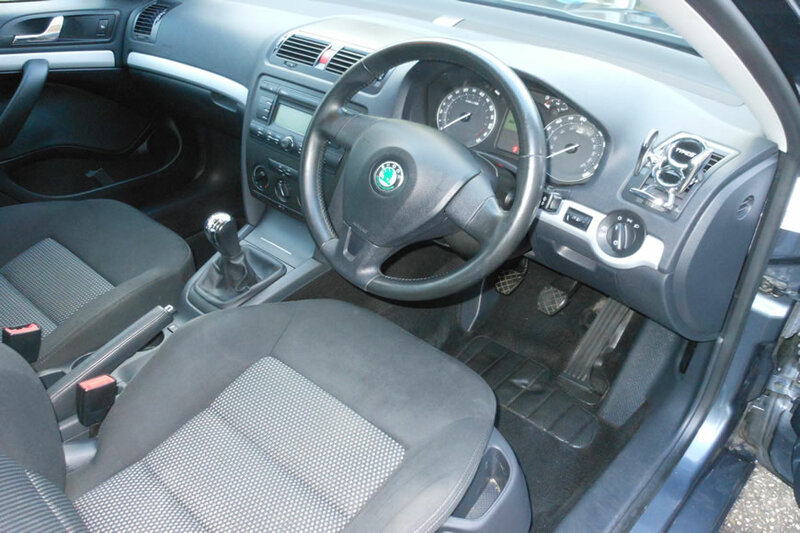 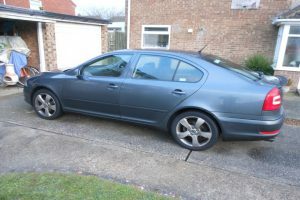 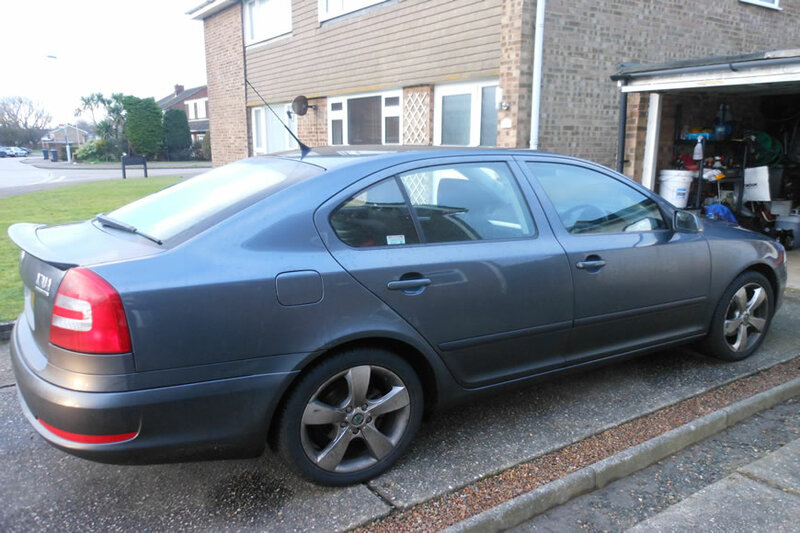 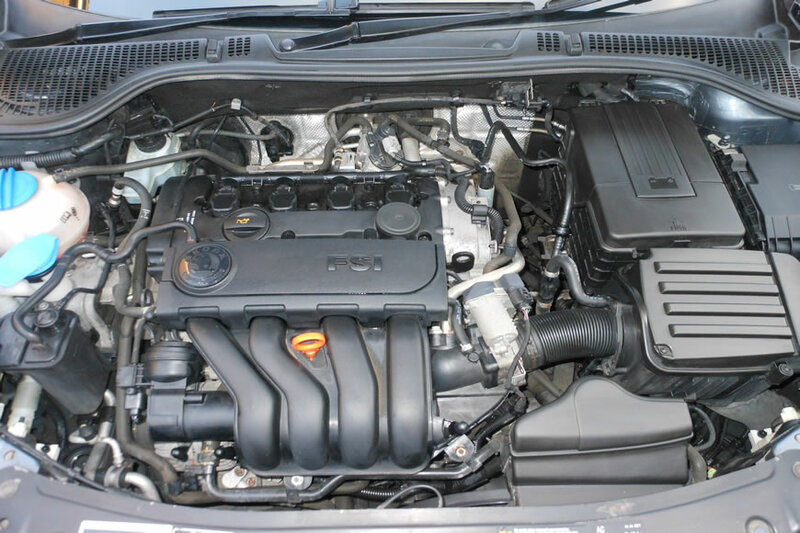 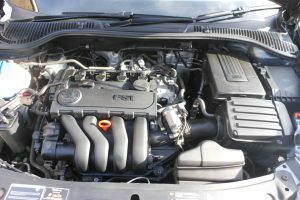 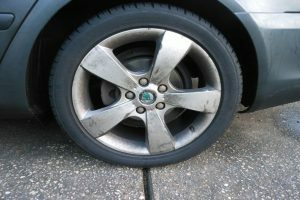 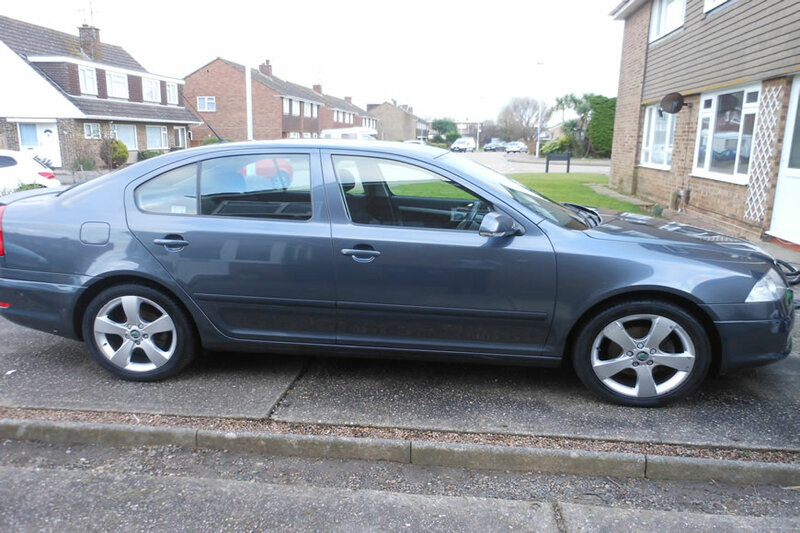 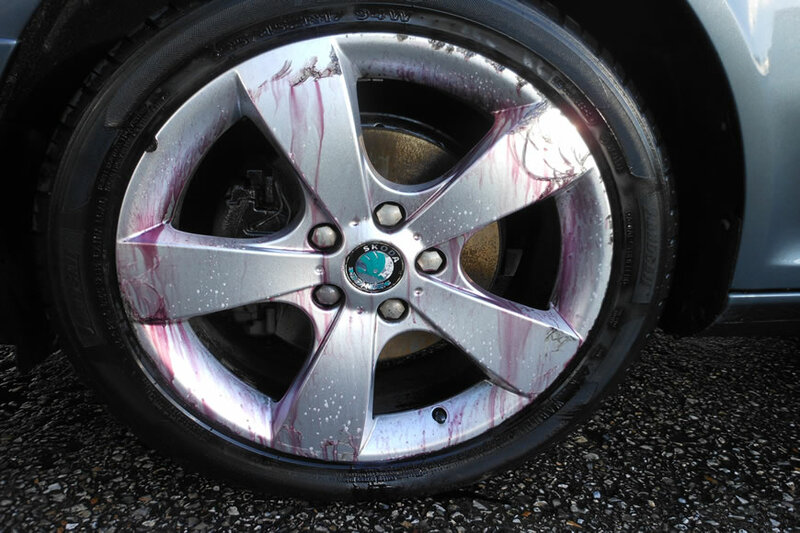 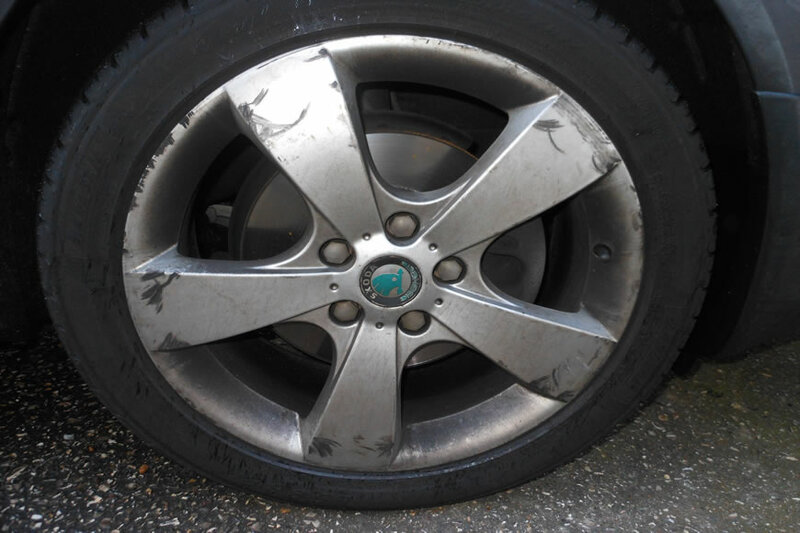 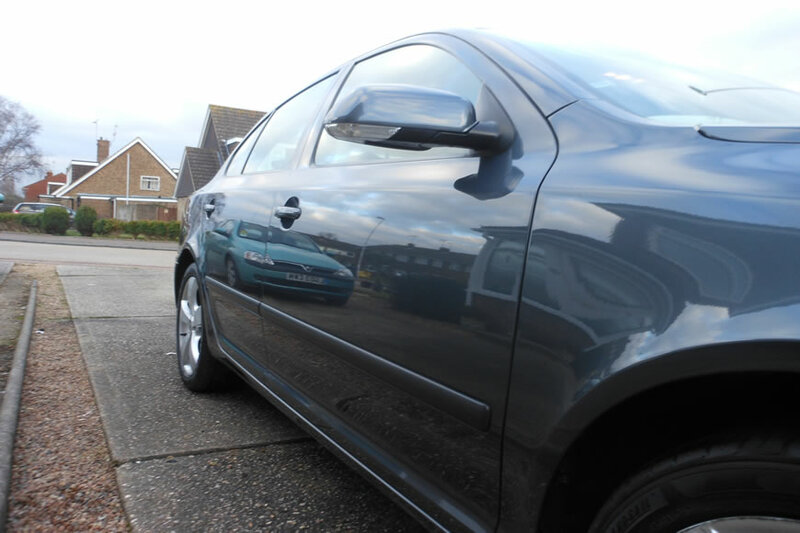 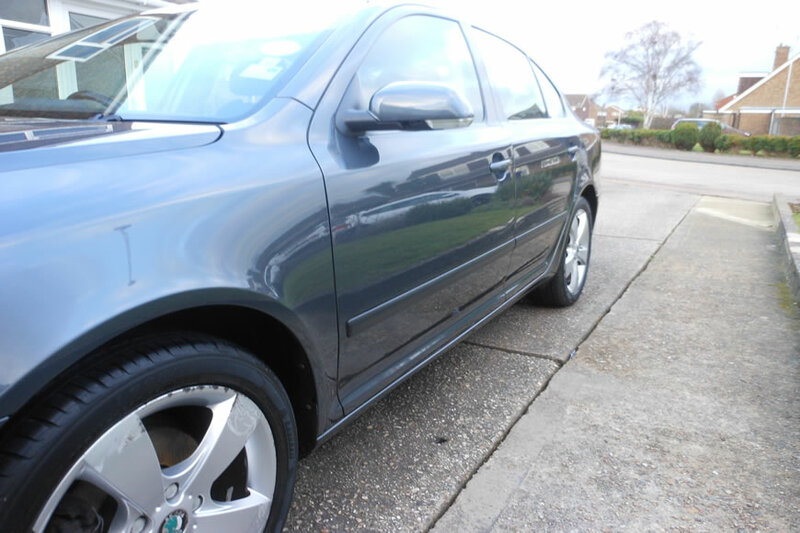 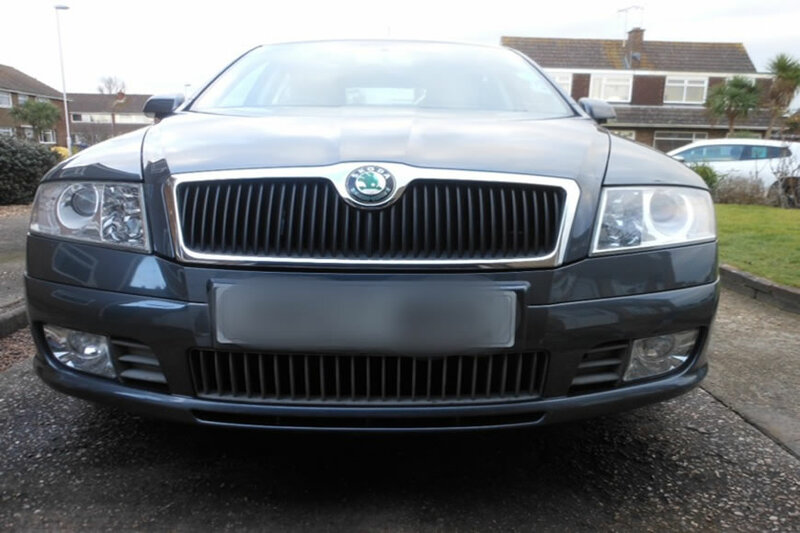 This Skoda Octavia FSI was a car in need of a full valet. 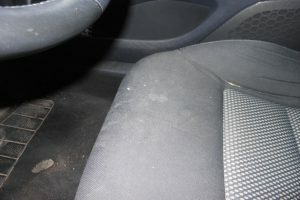 The car was used every day by its owner, the result was a vehicle in a condition we see frequently. 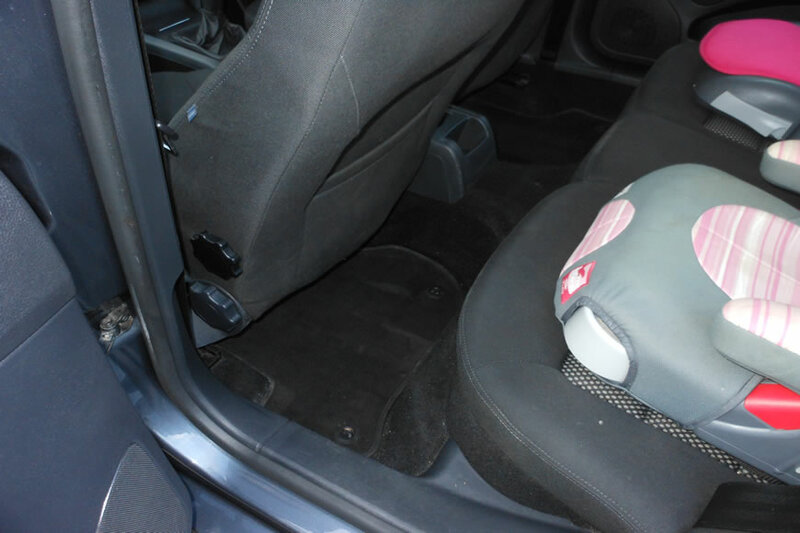 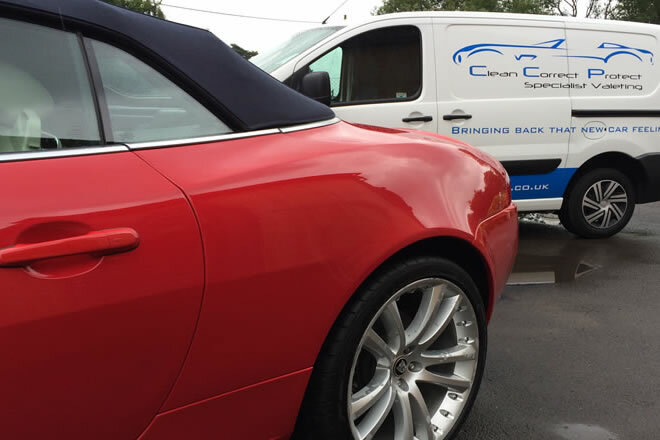 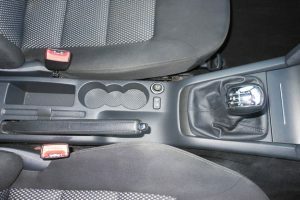 With the application of the full valet, I was able to make a substantial difference to the interior and exterior of the car. 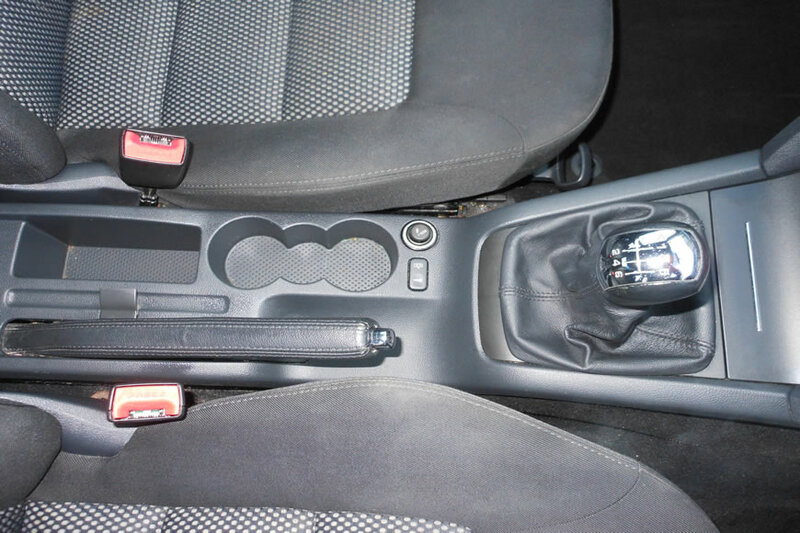 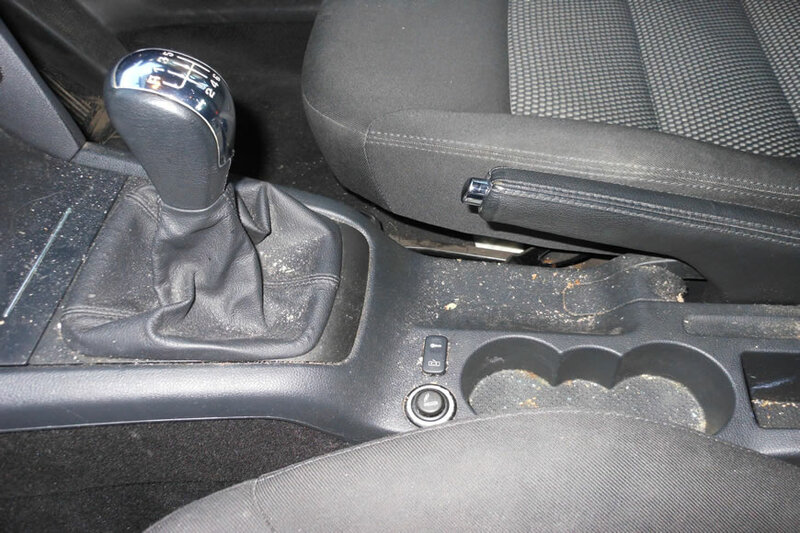 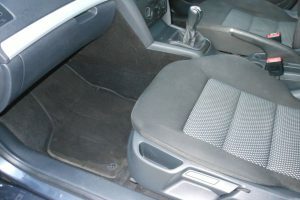 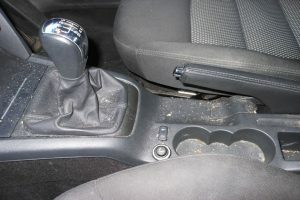 The before and after shows the difference a full valet can make to a vehicle.